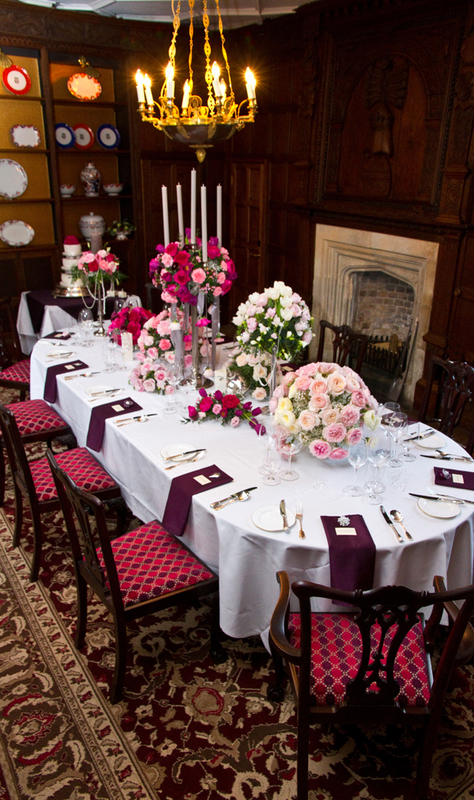 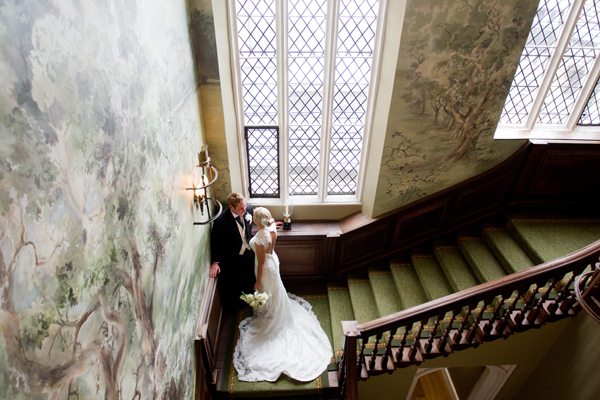 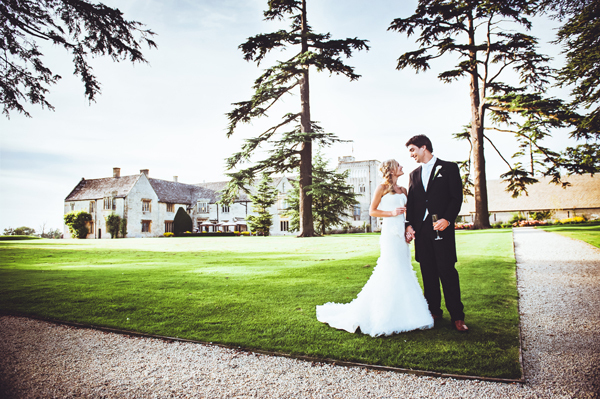 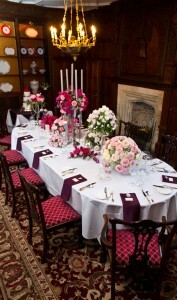 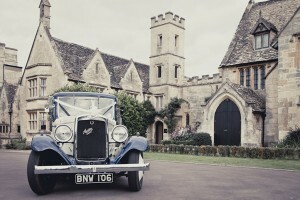 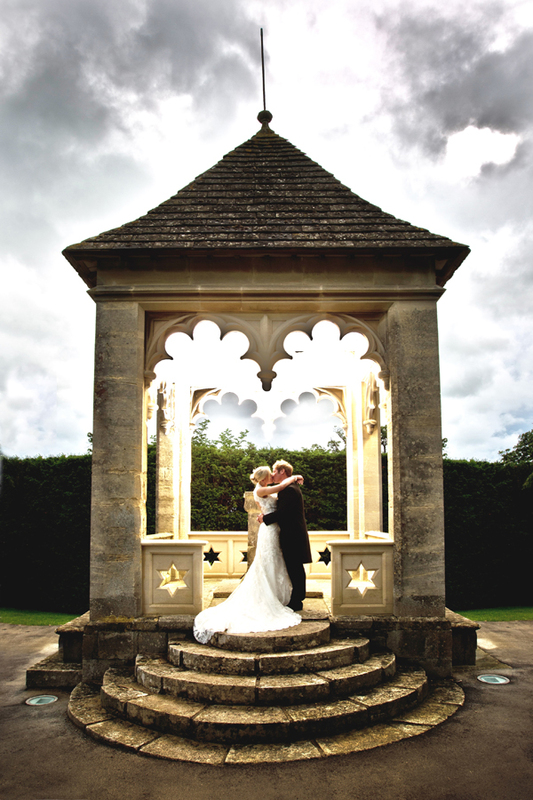 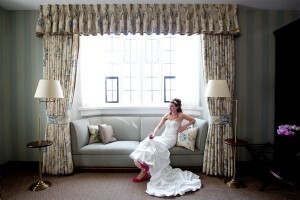 Discover Ellenborough Park, the perfect setting for your special day. Ellenborough Park is one of the Cotswolds’ most luxurious wedding venues, set in beautiful parkland surroundings; this truly is an enchanting venue to play host to a spectacular wedding day that will never be forgotten. 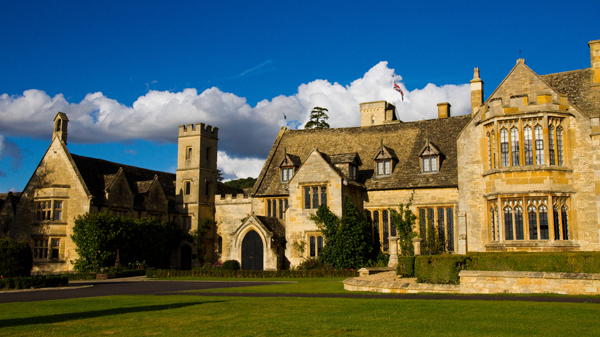 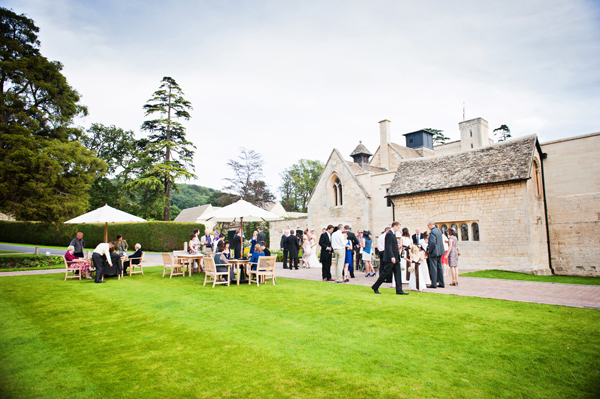 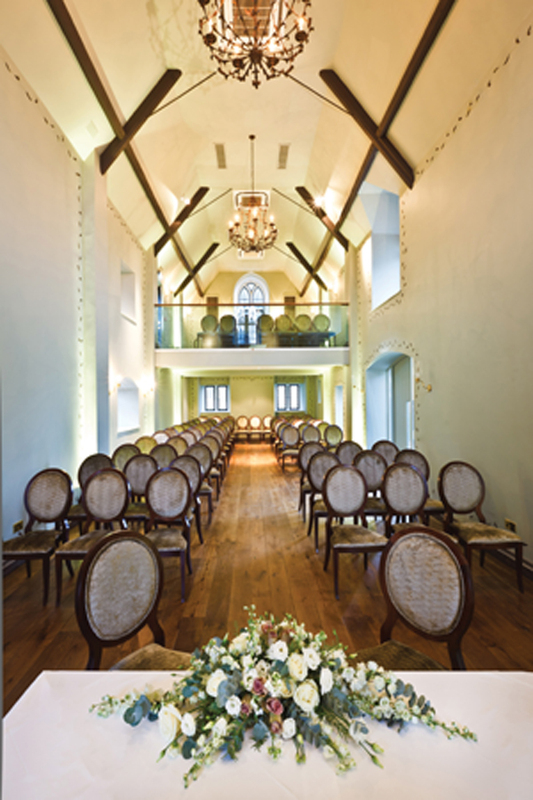 Ellenborough Park is a magnificent, fully restored 16th Century Manor House which offers elegant rooms licensed for civil ceremonies from 2 – 120 guests. 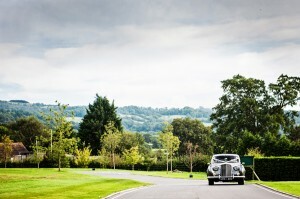 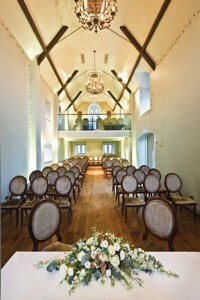 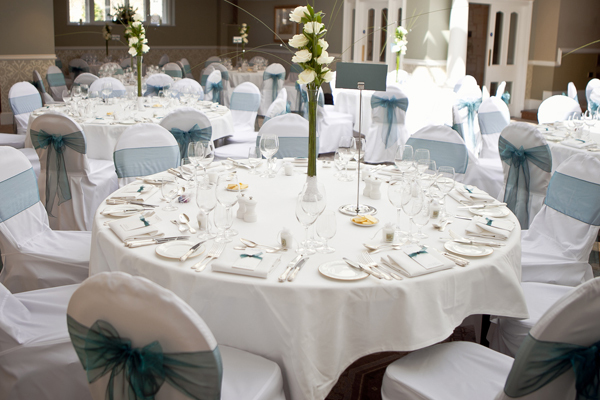 The entire property may also be booked exclusively, which offers the option to extend the number of covers in a marquee up to 180, and also offers use of the charming and unique stone gazebo for a civil ceremony. 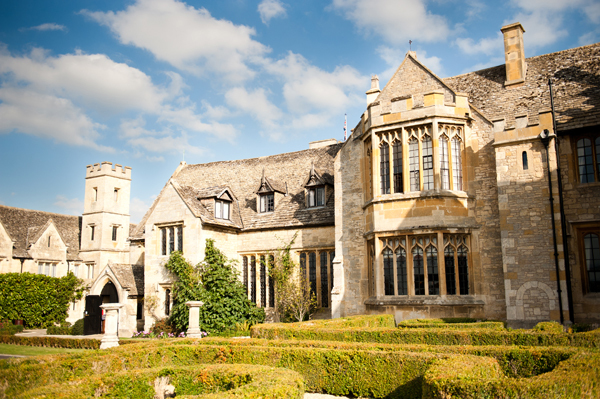 Each Ellenborough Park wedding is impeccably managed by an experienced coordinator, to ensure every aspect of your special day runs smoothly, making it one of the Cotswolds finest wedding venues.